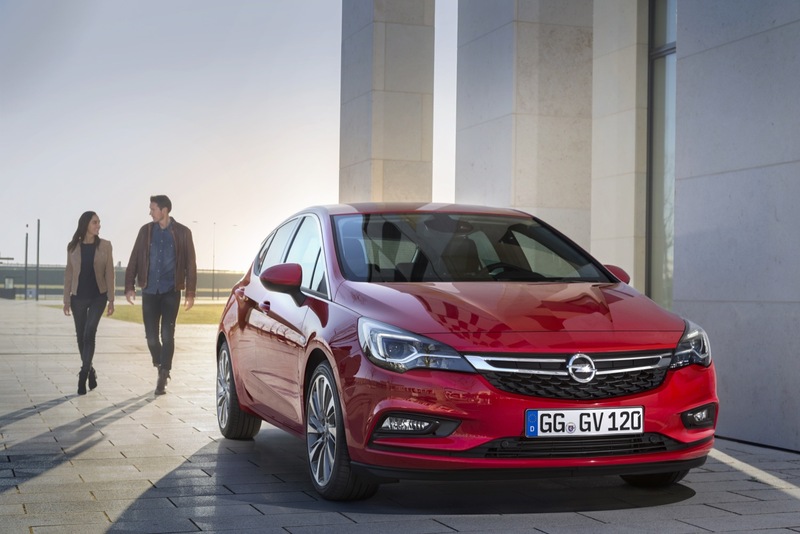 2016 Opel Astra K: Hot Or Not? Yesterday, we were graced with the newest face from Opel in the 2016 Opel Astra K. While us here at GM Authority have already discussed how we feel about the 2016 Astra, we are always curious what you, the readers, have to say. If you missed our reveal story on the 2016 Astra (which may be found here) let’s go over a few design highlights. Foremost, this is a pretty good look at what to expect from Opel’s newest design language. Largely inspired by the Opel Monza show car, the design has been dubbed “Sculptural Artistry meets German Precision.” That’s a fancy title but, what it really means, is a transition from muscular lines to more graceful, athletic sheetmetal. 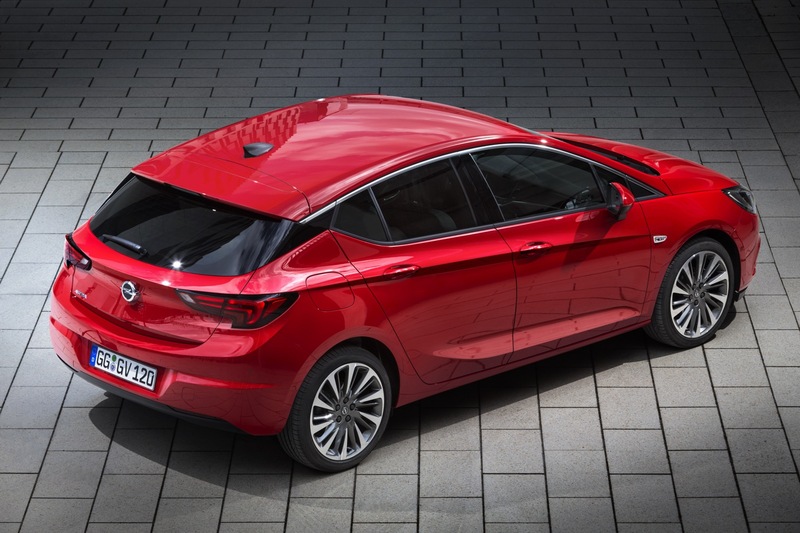 This creates a sharper looking 2016 Astra, no doubt. The front end now wears a more tactile face, with a chrome strip and Opel blitz front-and-center, flowing into the new IntelliLux Matrix headlights as so. An incredibly prominent style line runs from the front portion of the 2016 Astra, and draws your eye right to the tip of those gorgeous looking taillights. We’d be lying if we said we didn’t see some Alfa Romeo back there. And, if you hadn’t spotted it yet, the trick c-pillar is a great splash of creativity from designers, giving the appearance of a floating roof line. We think this is a great evolution of the Astra’s styling, but, it’s your turn. Voice yourself in the poll, and talk to us in the comments. Has Opel done enough for the iconic Astra in terms of design, or, have they taken a step backwards? it is difficult to say that the car is hot or not. in today’s automotive world is very tough and hard. I hope that this car will survive the competition. I hope that things will go well in competition.competition makes you stronger. can make you stronger. All depends on the car manufacturer. I hope and believe that Opel wants to get better and stronger. Hot. Would love to see it as a Buick. Meanwhile, stateside, we hope and wait and yawn. Everyone (88%) wants beauty , whether it sacrifices interior roominess or not ! It has to be hot looks or it fails , right ?? Then explain how the GOLF outsells everything in Europe by a wide margin ? Have you every seen a plainer design that hasn’t been changed in years ? Full sized side and rear windows , I mean how could this VW dated ? product even be on the market….right ? The WHY is in your face , it is because that is what the average buyer wants to buy ! If you are driving mainly in cities , what is most important to you , hot looks or practicality ? In a small car , is interior roominess or excellent visibility to all quadrants , compact exterior with quick turning radius , very important…. or economical and reliable engines , that include a diesel , important ?? So many get hung up on beautiful looks , whether its cars or women , and as many can testify , it can come with some serious unacceptable sacrifices , no ?? I think the recent article in Jalopnik is correct. Opel should come to the US as Opel. There is still a niche that used to be served by Saturn. Why not import 3 Opels stateside? The Cascadia, the Adam, and the Astra.